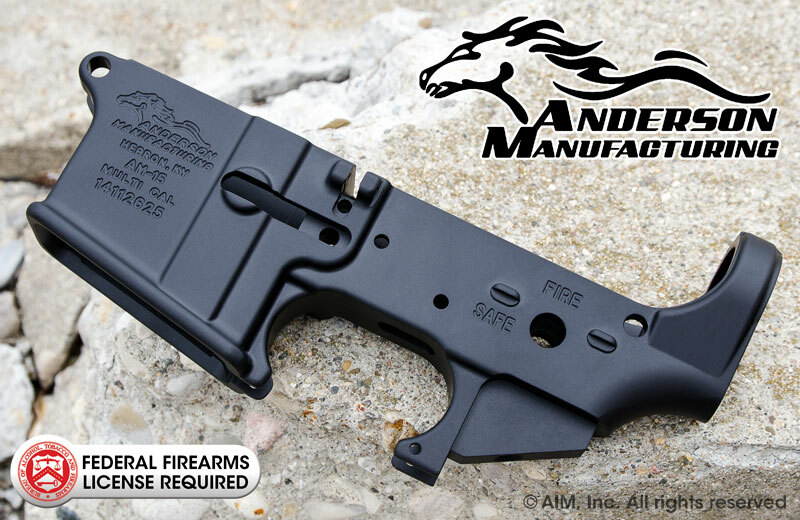 You will be hard pressed to find a better deal on a quality stripped lower receiver than what our friends over at Anderson Manufacturing are putting out. $39.95 Gets you a Military Spec. 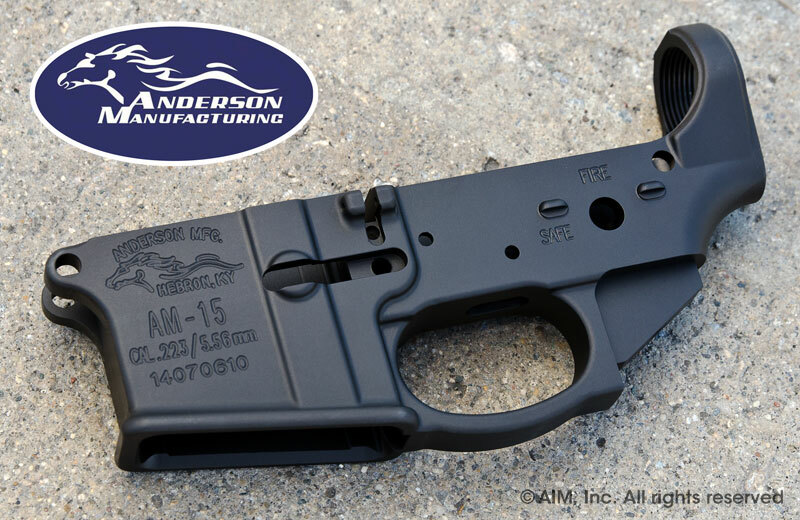 Lower Receiver machined from a 7075-T6 Forging with an attractive Deep Black Hard Coat Anodized Finish. Or spend a whopping $3 more ($42.95) and get one with an integrated trigger guard. Click the images to buy!